The second MDG is the main attraction in the MDG kitchen. By 2015, all boys and girls alike should have the opportunity to go to primary school every day. Literacy rate is increasing worldwide and for the first time since 1990. Education provides the knowledge and skills that can offer social and economic opportunities for all. In fact, education is a pillar of human development. Today, an estimated 70 million children are not in school, and more than half are girls. This means that they have been denied their basic human right to education. The good news is that the literacy rate is increasing worldwide and for the first time Sub-Saharan Africa will beat other regions! In fact, Sub-Saharan Africa is the region with the best record of improvement in this goal. In 2011, 16 African countries (of the 36 with data) have achieved net enrollment ratios of over 90%. Countries such as Algeria, Burundi, Egypt, Madagascar, Rwanda, São Tomé and Príncipe, Tanzania, Tunisia, Uganda, and Zambia have already reached the minimum target. Negative percentages, however, are still alarming in Djibouti and Eritrea, registering below 50% net enrollment ratios. From the Millennium Development Goals to the Dakar Declaration, governments committed themselves to achieving universal primary education and eliminating gender disparities at all levels of education by 2015. But world progress towards this MDG is still insufficient to ensure that, by 2015, all girls and boys in developing countries will complete primary schooling. 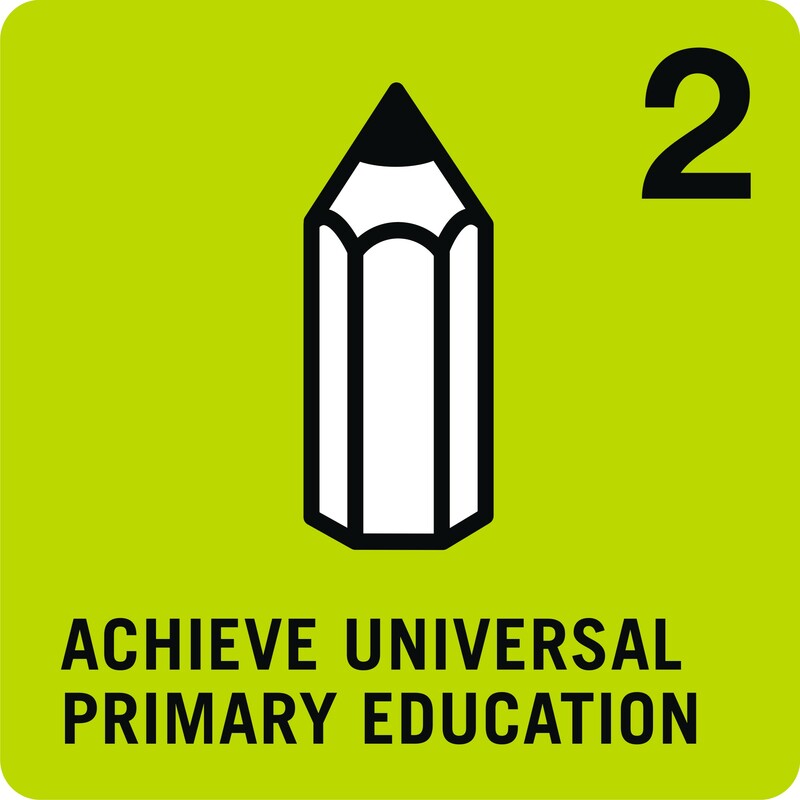 Primary universal education may seem very far away from the target group of YMPs. But YMPs can also contribute to this goal by putting primary education on the political agenda. YMPs are working as media agents and political advisers. In this position they can act as promoters of primary education.